Ever wanted to challenge yourself artistically? Write a story every day, photograph something or illustrate something on a regular basis? 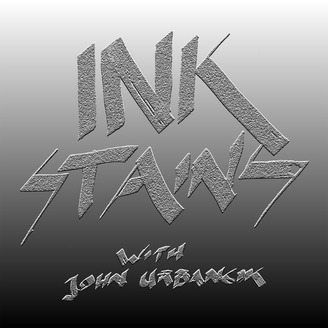 John Urbancik has done that, on a grand scale: InkStains was originally a year-long daily writing project, in which he wrote a story a day every day for a year. By hand. Now, as he attempts to do this for a third time, he’ll share with you his secrets of how it’s done. Or maybe you just want to hear some of the stories that have resulted from this. 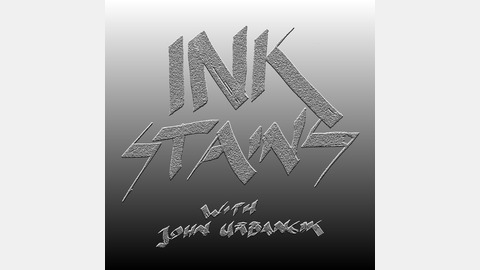 InkStains is now a weekly podcast featuring stories of any and every genre as well as discussions about creativity and personal challenges and what it takes to make a thing – and the kinds of scars and stains that might leave. host John Urbancik talks about the future. he delivers the Ultimate InkStains Challenge. something about a safe house.